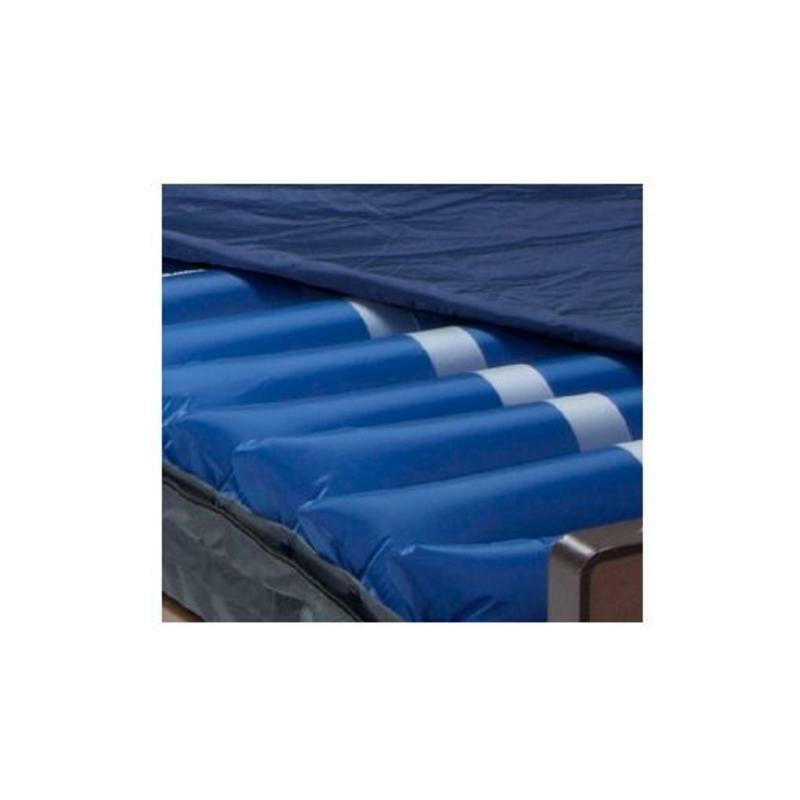 The Ultra-Care II Mattress System is a combination mattress system providing both alternating pressure and low air loss for the management and treatment of pressure ulcers. 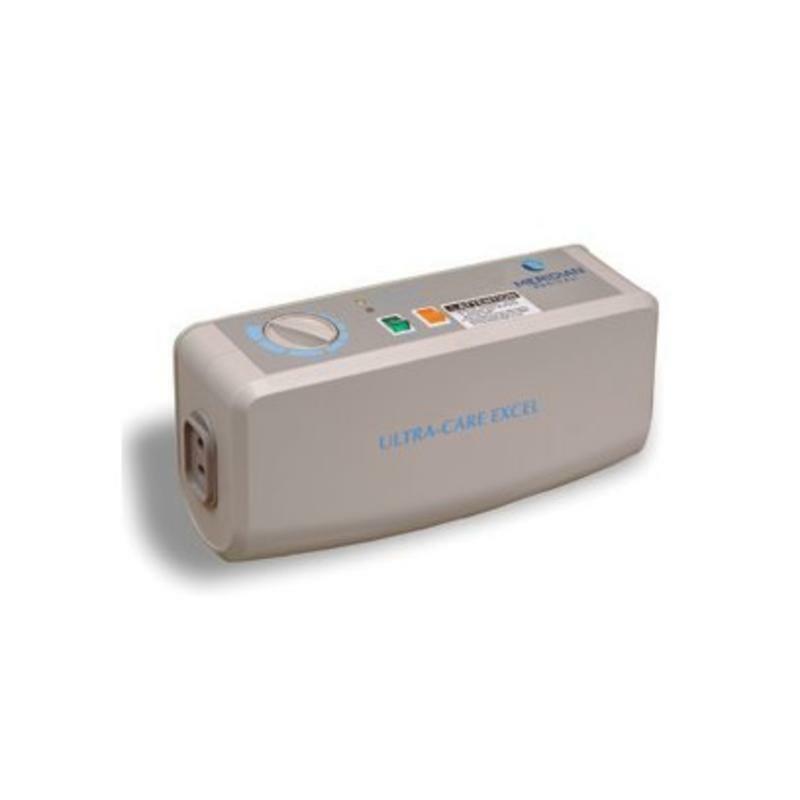 This system features Stay-Flate™ cell-on-cell air bladder construction to provide a full eight inches of therapeutic support with bottom-out protection in the event of a power failure. 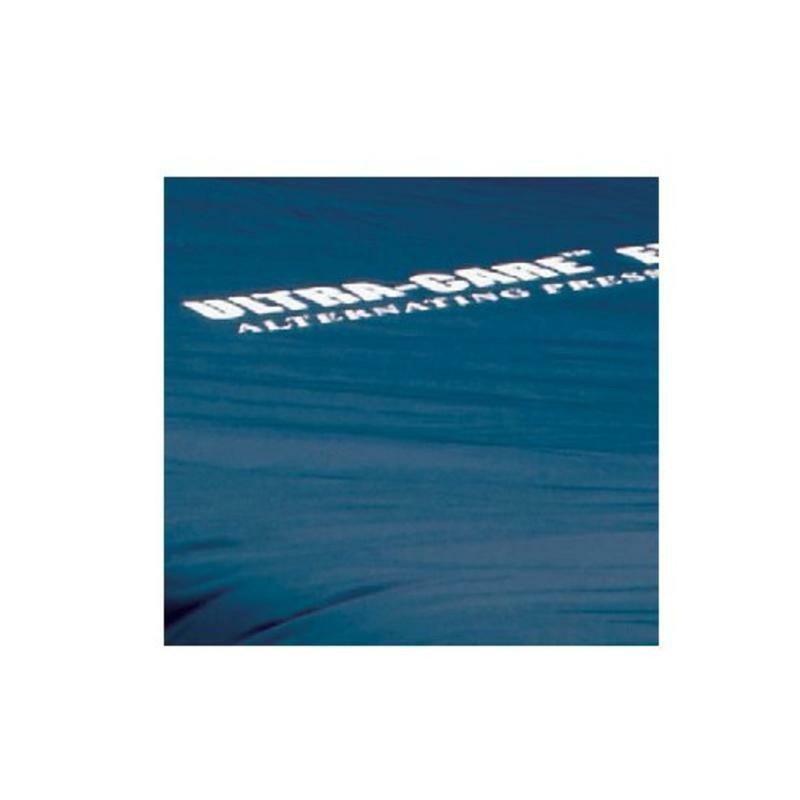 In addition to the Alternating Pressure mode, the Static mode provides a firm surface when needed. 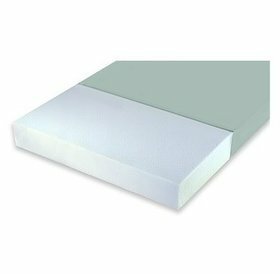 Regardless of the operating mode, the mattress maintains the low air loss benefit. 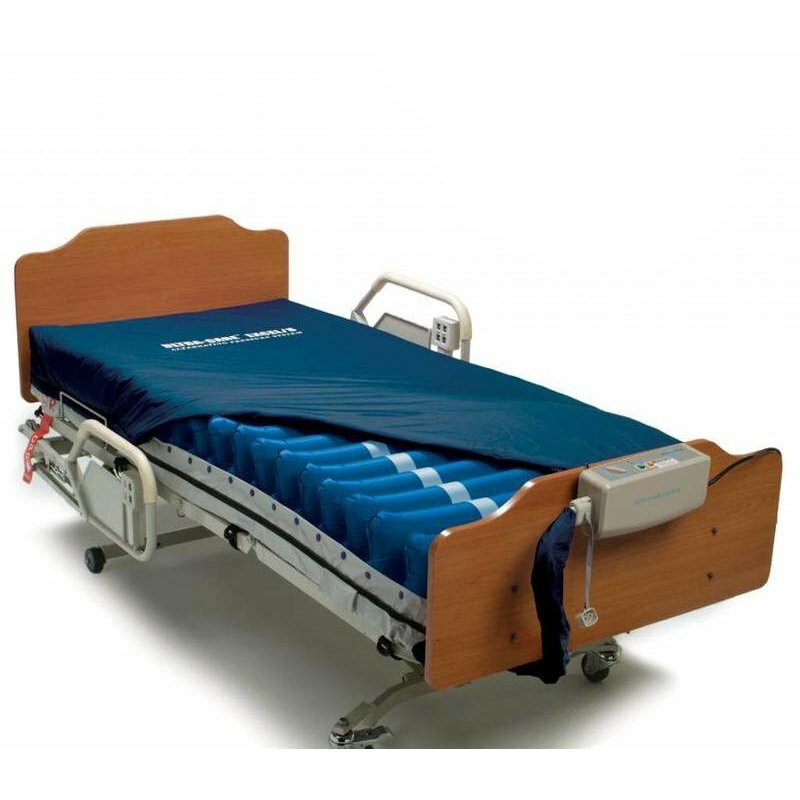 The alternating pressure mattress replacement system helps in pressure ulcer treatment and management by shifting pressure to different parts of the body in a repeating cycle, which prevents any body area from being under pressure all the time. 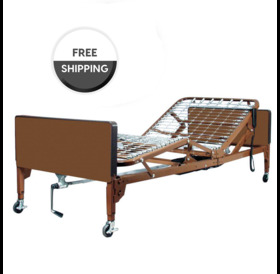 • Supports patients up to 350 lbs.